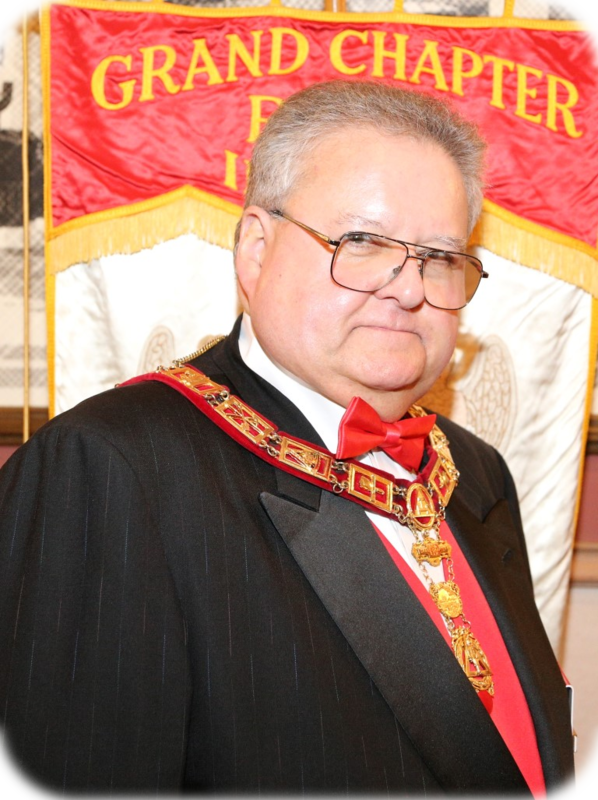 What is Royal Arch Research Assistance? R.A.R.A. 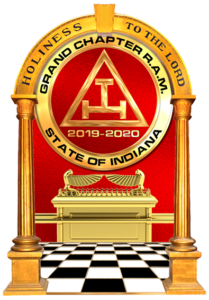 - Royal Arch Research Assistance is a Philanthropy of the General Grand Chapter of Royal Arch Masons, International, was established by action of the General Grand Chapter in 1975. The purpose of the Philanthropy is to assist in providing funds for Research in areas where there is great need, and which are less than adequately funded from other sources. They have and are directing their main thrust of support to Research in the area of Auditory Perception, which adversely affects untold thousands of children, especially boys. The study of central auditory function is an intriguing endeavor. A central auditory processing disorder impact the academic, work, and social behavior of the child and adult. The condition causes them to scramble written, or oral, instructions and thus not understand what is wanted or desired of them even thou they have normal intelligence, normal vision and normal hearing. This program is identifying the problems (causes) and the cures for this malady. Over the years exciting results have occurred for many children with specialized use of acoustic earplugs and earmuffs, strategic classroom seating arrangements, FM wireless microphone systems and even electronic manipulation of speech signals used to enhance the intelligibility of speech. Much has been learned and accomplished, however, much still needs to be done. 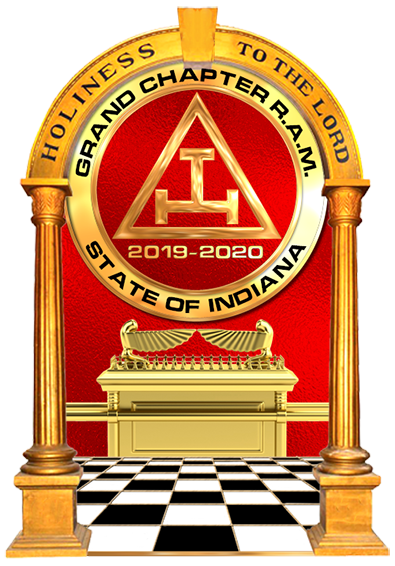 The General Grand Chapter of Royal Arch Masons is pleased to still contribute to the financial support of this worthy endeavor.